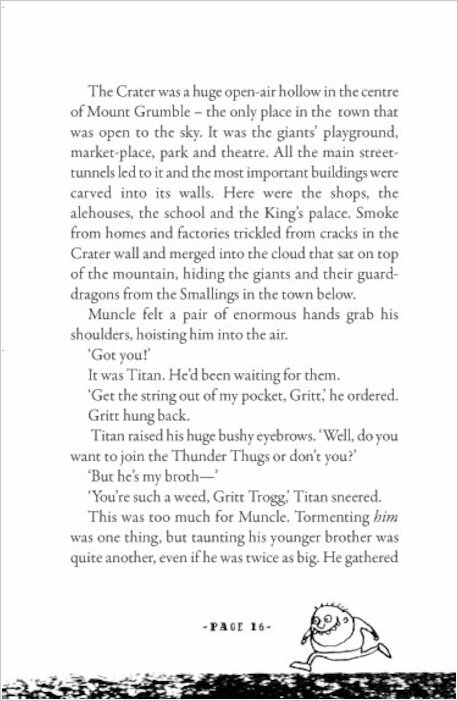 On top of Mount Grumble live some giants, hidden from the humans below. 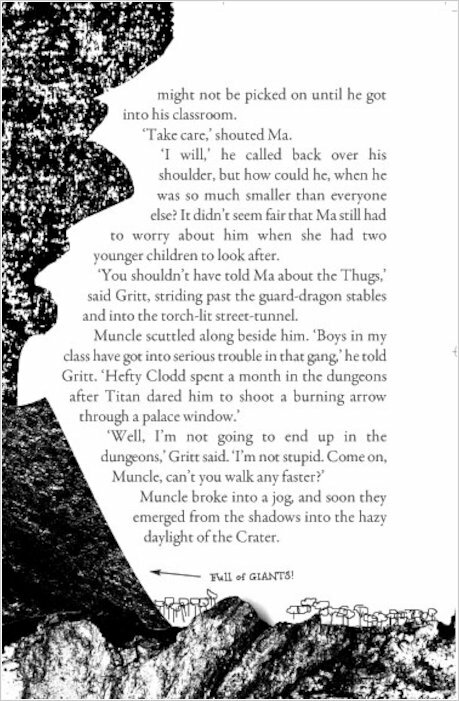 But not all of them are giant-like! 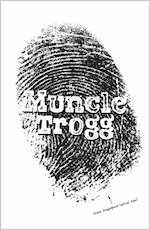 Muncle Trogg is so small that all the others laugh at him for being human-sized. 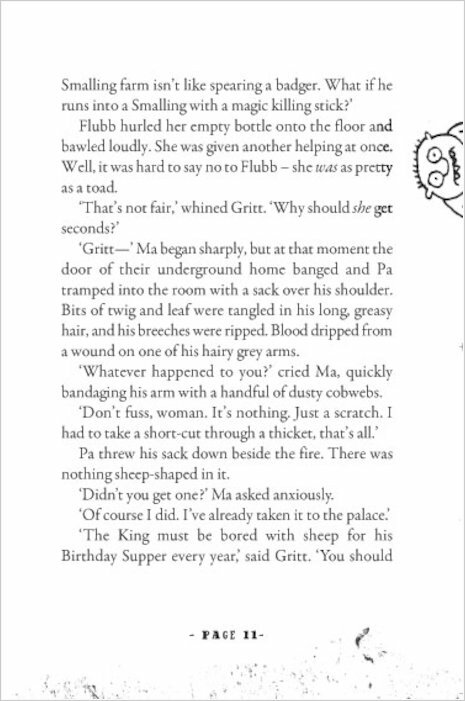 Fed up with his lot, he decides to take a peek at the hated Smallings that he’s meant to resemble. 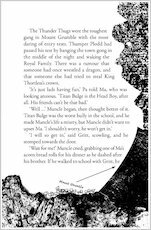 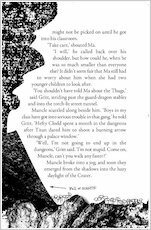 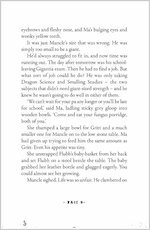 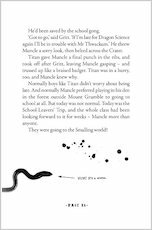 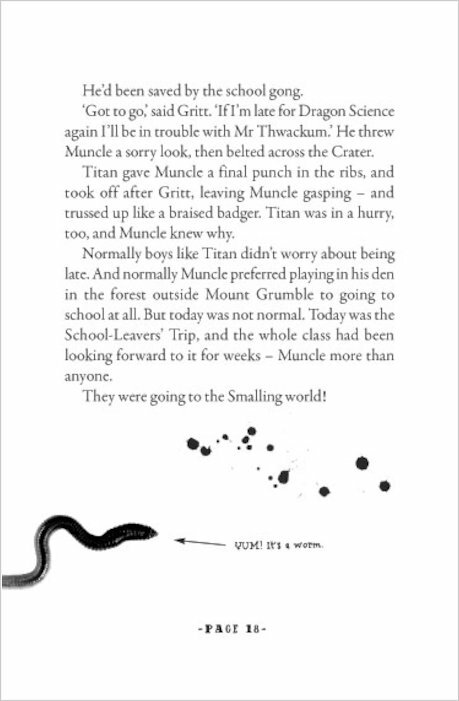 But what he discovers is very surprising – and soon Muncle is caught up in all sorts of strange adventures involving a runaway dragon and a kidnapped girl! 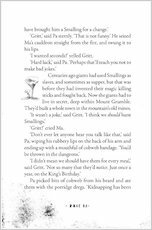 This upside-down fairytale tells the magical story of the giants of Misty Mountain… and a tiny giant who saves the day! 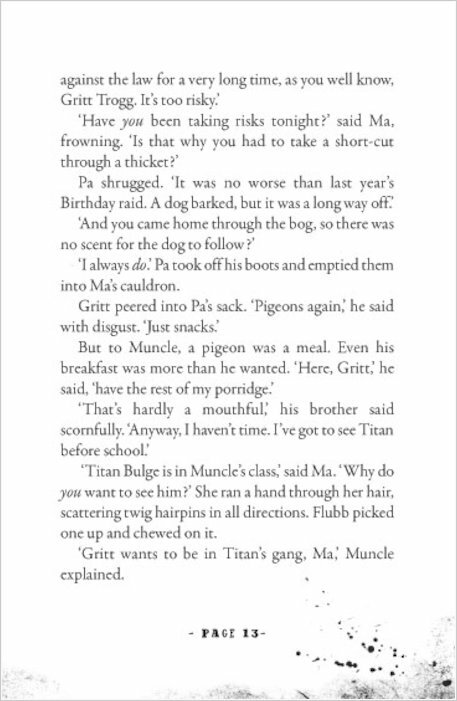 Winner of the Times/Chicken House Children’s Fiction Prize 2010. 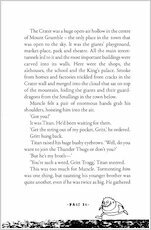 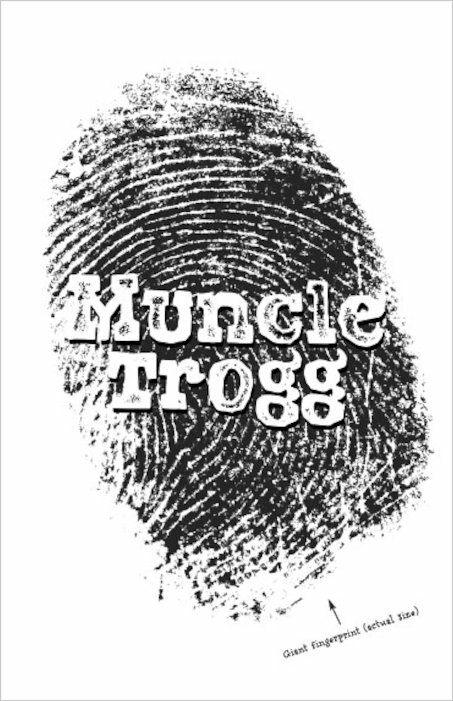 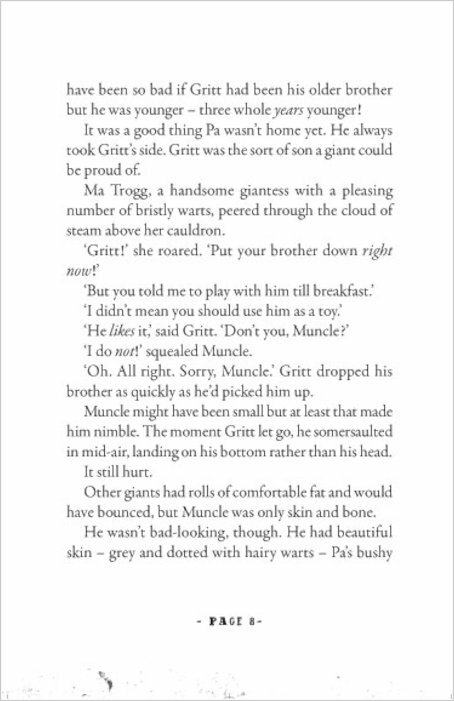 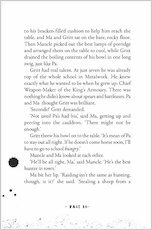 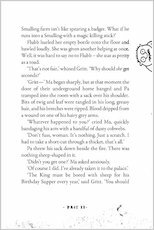 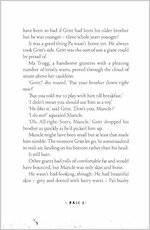 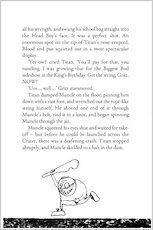 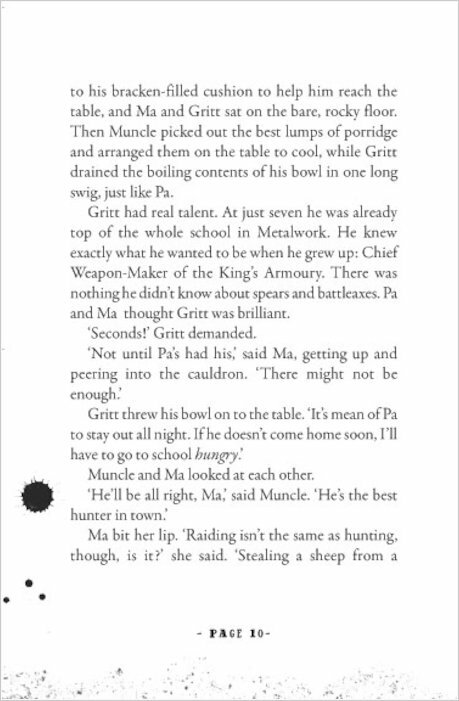 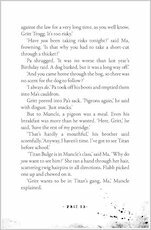 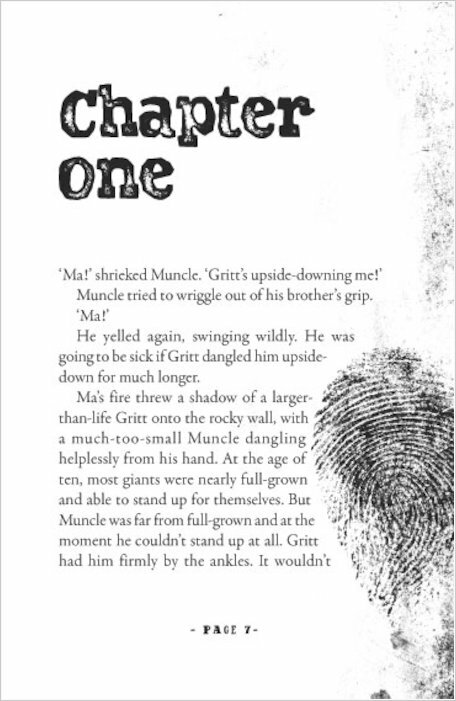 Muncle Trogg is a brilliant book. 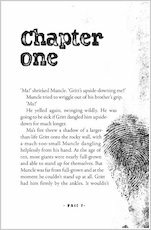 It is about a young giant who can not fit in because he is tiny, his brother, Gritt bullies him. 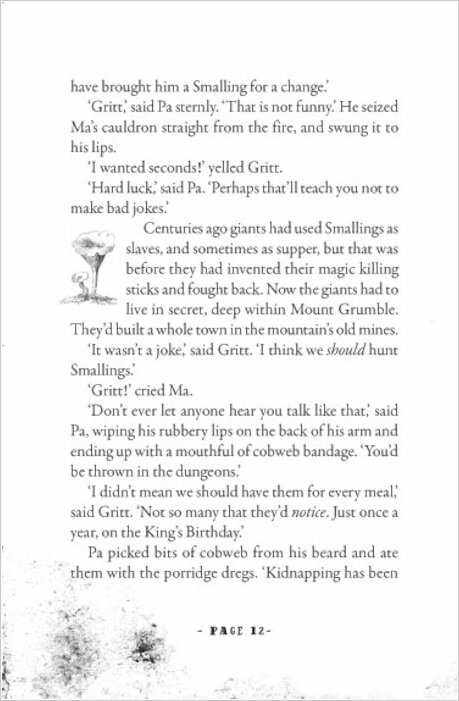 These giants have to live in Mount Grumble due to their enemies, the smallings. 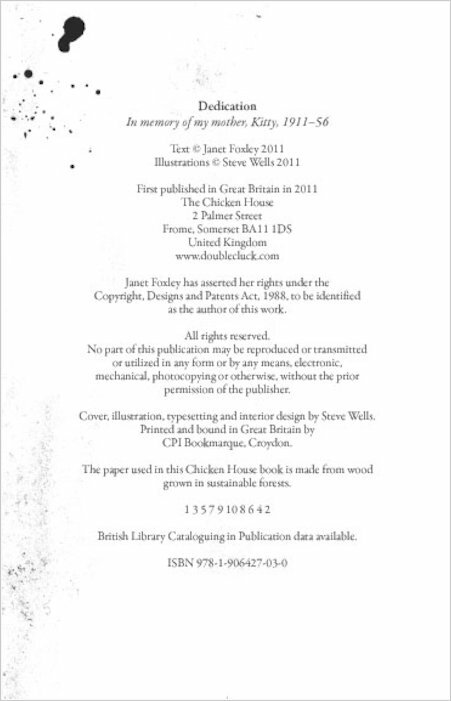 This book is brilliant, Janet Foxley is the best writer of the decade. 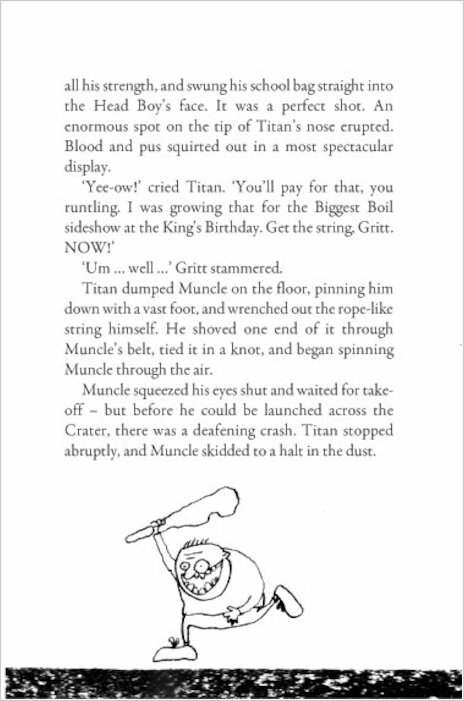 I hope there will be a sequel to this book! 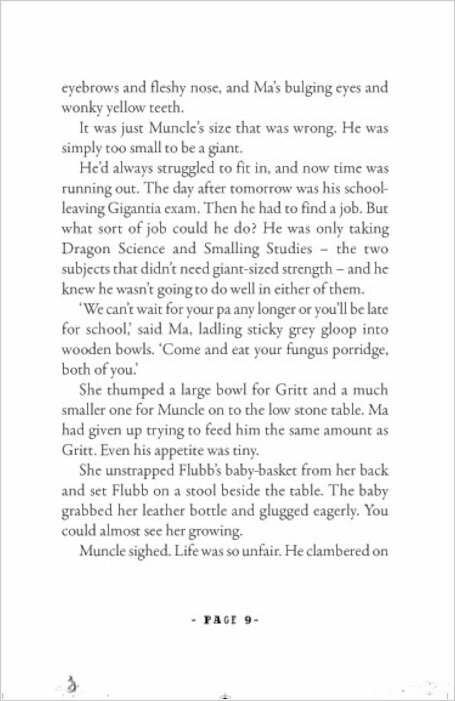 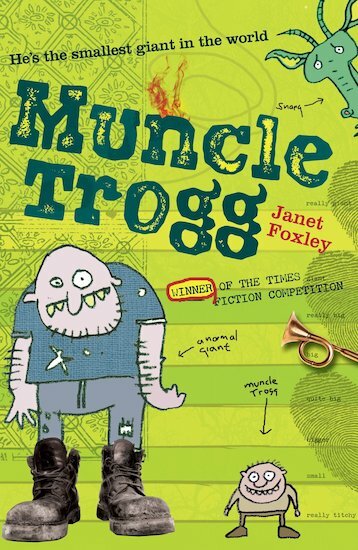 Janet Foxley won the Times Chicken House Children’s Fiction Prize 2010 for her debut novel Muncle Trogg.